Pop-Up Disney! A Mickey Celebration, the all-new, must-see experience celebrating 90 years of the beloved Mickey Mouse, is opening April 26, 2019 in the Downtown Disney District at the Disneyland Resort! Tickets are on sale now, starting at $30 (and $38 for evenings and weekends) and includes five hours of complimentary parking. 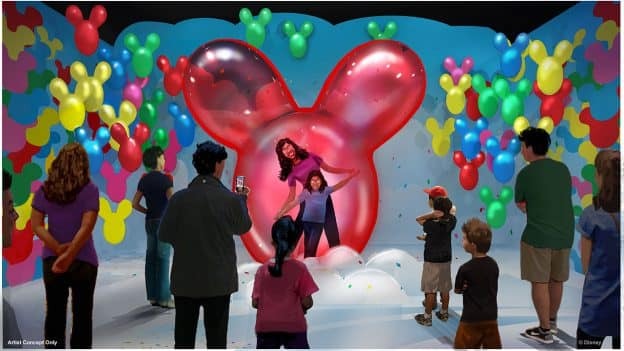 This limited-time pop-up experience is filled with immersive and imaginatively-themed rooms inspired by all things Mickey Mouse. Each room is filled with selfie-worthy surprises and plenty of fantastic photo ops and memories for guests and their families and friends. 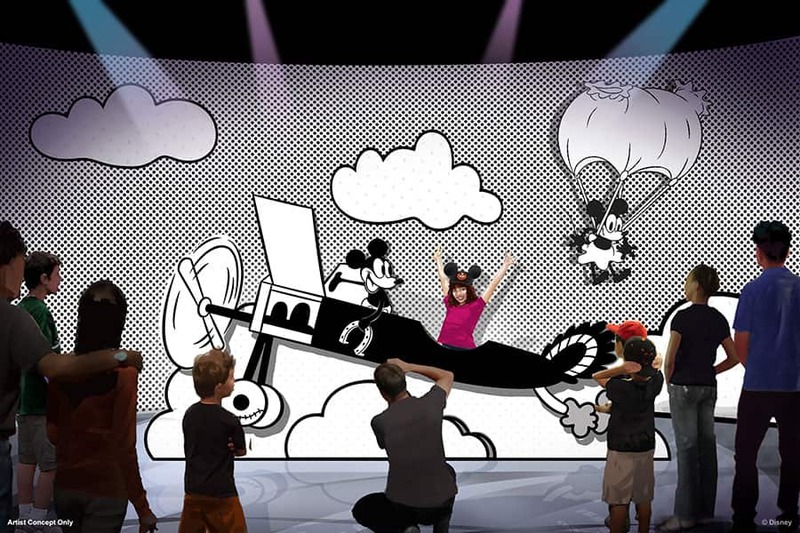 In a salute to the classics, guests can be the pop of color in the black and white cartoon world of “Plane Crazy,” where Mickey Mouse and Minnie Mouse both made their first appearance in 1928. Throughout the entire experience, over a dozen hidden Minnies will be waiting to be spotted. The Pop-Up Disney! shop will have special artist collections, apparel and accessories including spirit jerseys, ball caps, sparkle cinch sacks and an assortment of tumblers, popcorn buckets and more. 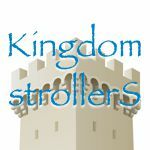 Show your Pop-Up Disney! 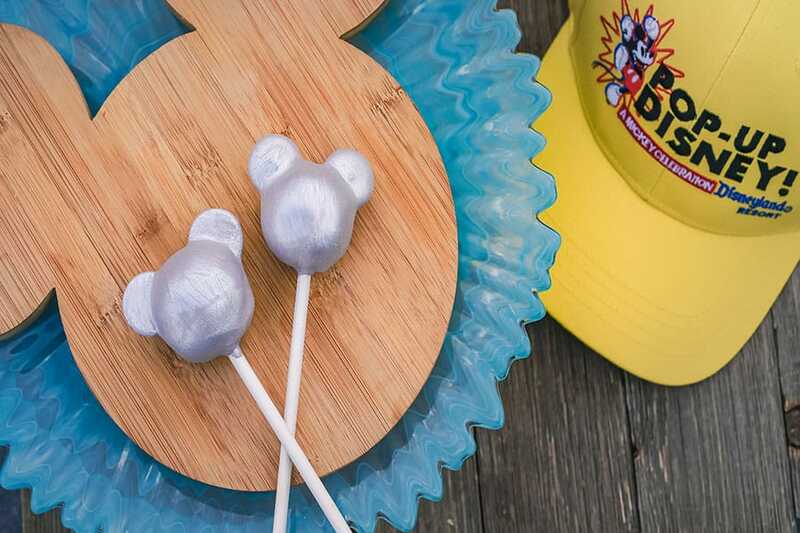 admission ticket to purchase special treats such as Mickey Mouse-shaped fudge on a stick and metallic Mickey cake pops at Marceline’s Confectionery. Pop-Up Disney! A Mickey Celebration is the latest in a list of exciting developments taking place at the Downtown Disney District. Tickets for the experience must be purchased online, in advance. Experience elements and activities subject to change or cancellation without notice. Parking valid only at the Downtown Disney District lot. Parking can be validated for five hours when visiting Pop-Up Disney! A Mickey Celebration with admission.